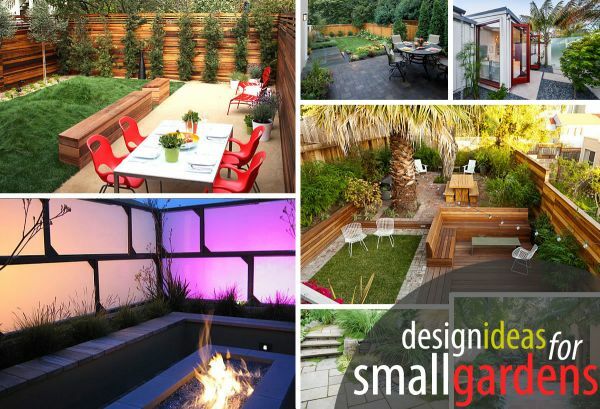 Backyard ideas small yards. 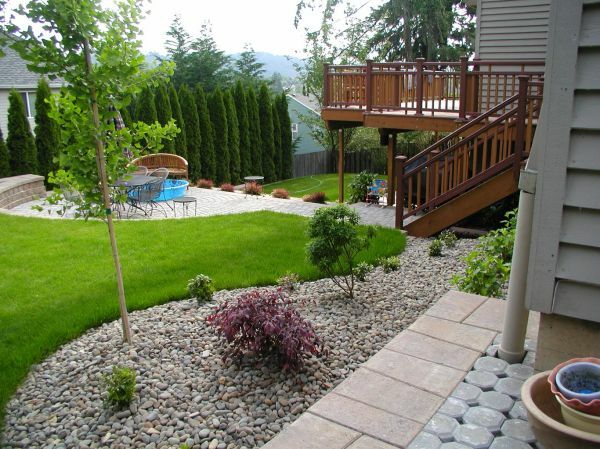 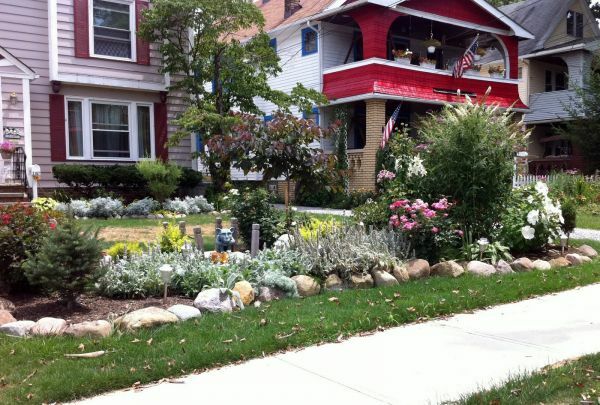 When it comes to backyards, bigger isn’t always better. 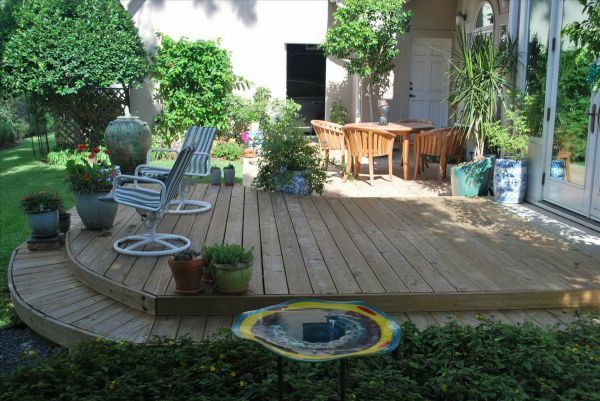 Small outdoor spaces can be just as enjoyable for entertaining in the spring. 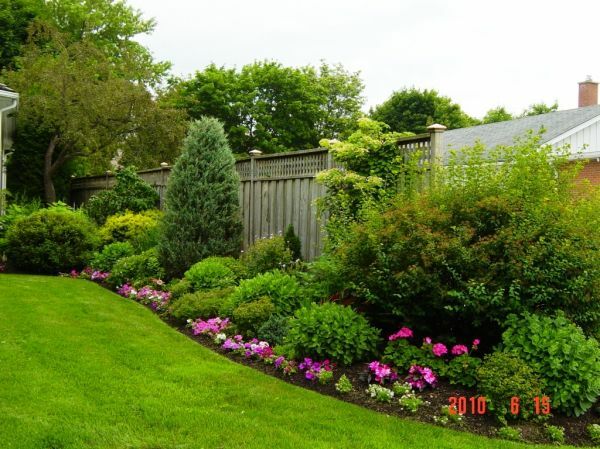 If you are looking for a relaxing place around your house, these creative backyard ideas can inspire you to have your own well decorated backyard.